Abracadabra! I sought out how-to books about card tricks, guidebooks to seashells, and page-turning mysteries. Shortly after second grade, I’d begun perusing the Newbery Award shelf and won the summer reading contest at my local library in Grandview, Missouri. It was my parents who, each in their own way, first introduced me to books. We didn’t have many in the home – my father’s small, battered collection of mass-market paperbacks. The Britannica Junior Encyclopedia set that my mother procured, one volume after another from the grocery store. Store-bought books were largely beyond our boxed mac-and-cheese budget. But my dad, who worked every other day of the week, made time on Sunday afternoons to drive me to nearest convenience store for superhero comics. And my mom brilliantly decided that, from a very early age, the public library would be a building block of my childhood. I loved stories, especially family stories told around kitchen tables. I was especially interested in stories of my Muscogee-Cherokee grandpa, who’d died the year I was born before I was born. Stories of how he’d devoted his career to military service and, before that, grew up at a federal Indian boarding school in Oklahoma. It only made sense that a story-lover like me would become a book kid. Only problem? I didn’t read fiction about Native people. I didn’t read nonfiction about Native topics. And I am a Muscogee Nation citizen. I was a Native girl, an Indigenous young reader. But I didn’t trust any books when it came to that part of myself and, back then, rightly so. I wouldn’t read Jean Craighead George’s Julie of the Wolves, even though it was a favorite book of many of my classmates. I’d arguably aged out of middle grade by the time Elizabeth George Speare’s The Sign of the Beaver was published, but that wasn’t stopping me from rereading her The Witch of Blackbird Pond once a year. I wouldn’t so much as pick up a book with a cover or title that hinted at Native content. Why? Pop culture depictions of Native people were often dehumanizing, like Disney’s “Peter Pan” or stereotyped, like Iron Eyes Cody (an Italian-American actor, born Espera Oscar de Corti), crying over litter in a Keep America Beautiful PSA. Those same issues plagued children’s books. I loved reading, celebrated reading, took refuge and solace in reading. But I understood from a very young age that the Native part of myself didn’t seem to belong in the world of readers. Years later, I became the first person in my family line to earn a bachelor’s degree (in journalism) and then earned a law degree as well. I was clerking at a law office in Chicago on the day of the Oklahoma City Bombing. Given my OKC family ties, the tragedy felt personal, especially when news came in about the victims in the daycare center. 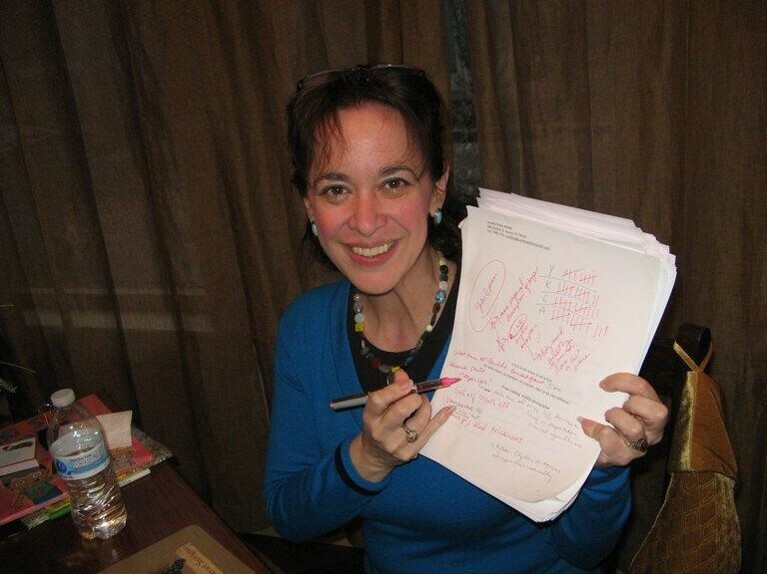 In the immediate aftermath, I quit my job and decided to write children’s books full-time. I had a hefty student debt. Law school friends claimed I was having a quarter-life crisis. I proceeded anyway, without looking back, because of my own experiences as a young reader. Because, reflecting on the horror of the bombing, writing for kids struck me as the best way to make a positive, meaningful contribution to the world. I recall soon afterward walking into Borders on Michigan Avenue. As I approached the middle grade area, I was holding a how-to guide that I’d skimmed enough to learn that I should consider writing what I knew. As a child and then a teen, I’d never read a novel for young readers that was centered on a contemporary Native protagonist, let alone a Native girl protagonist. That day, as an adult, I came across two novels by Abenaki author Joseph Bruchac, The Heart of a Chief and Eagle Song. They were both contemporary, realistic stories about Native boys. In that moment, close enough! How miraculous! I held them, gently, lovingly. One in each hand. They were invitations. They invited my voice in. I wrote Jingle Dancer and Indian Shoes and Rain Is Not My Indian Name and, more recently, Hearts Unbroken. I included Native secondary characters in my Feral trilogy and Native heroes in short stories that appear in anthologies. Why? Because any kid can be a hero that everyone cheers. Because of the kitchen-table stories, because of the books I read in my youth, the books I chose not to read, and the books that didn’t yet exist. I wrote them to invite more Native voices in, like Joe had done for me. And I wrote them for all kids, but foremost for Native kids, so they’ll know they fully belong in our community of readers. 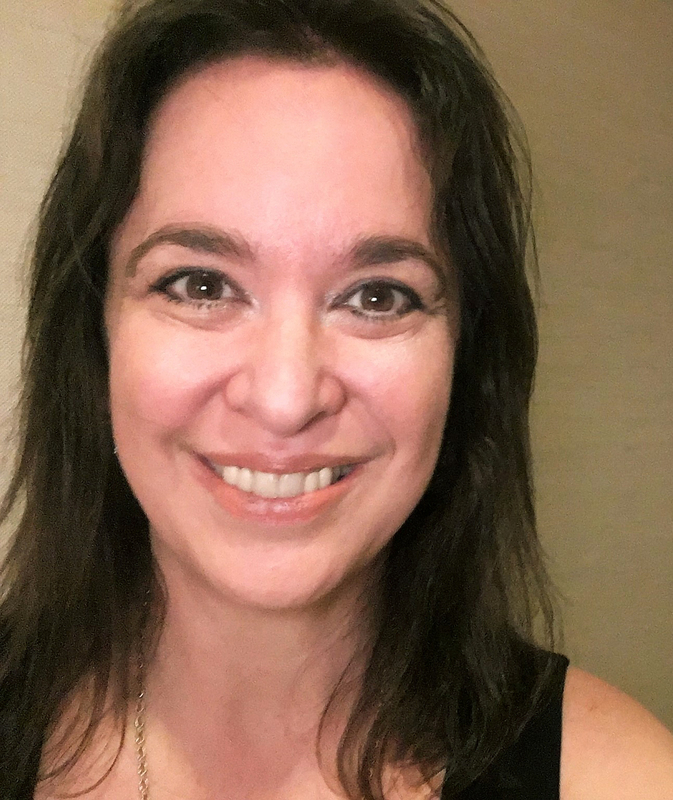 Cynthia Leitich Smith is the New York Times best-selling YA author of the award-winning Feral series and Tantalize series, published by Candlewick Press. She also is the author of award-winning children’s books, including: Jingle Dancer, Rain Is Not My Indian Name; and Indian Shoes, published by HarperCollins. 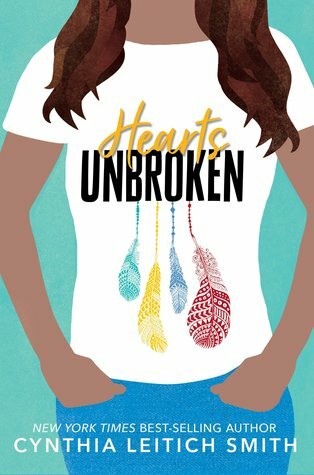 Her latest book, Hearts Unbroken, is a YA contemporary realistic novel from Candlewick and her first title with a Native protagonist since 2002. Cynthia is a citizen of Muscogee Nation, based in Austin. She holds both a bachelor’s degree from the William Allen White School of Journalism at The University of Kansas and a J.D. from The University of Michigan Law School. She serves on the core faculty of the Vermont College of Fine Arts MFA program in Writing for Children and Young Adults and is a member of the Honorary Advisory Board of We Need Diverse Books. A timely post especially as we’re heading towards the UN Year of Indigenous Languages….